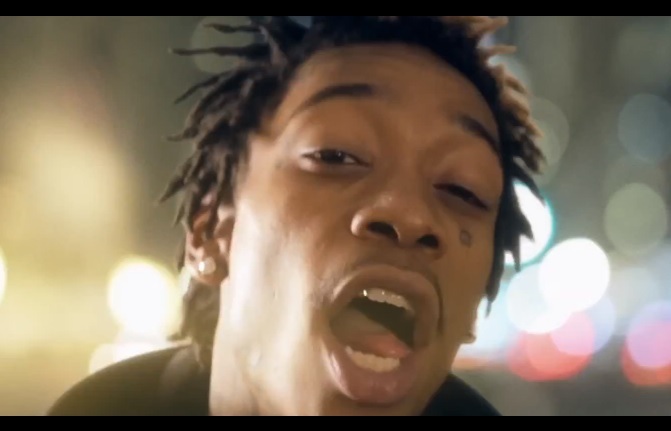 It was a Taylor Gang takeover as Wiz Khalifa was DJ Skee’s special guest for episode 17 of SKEE Live. The Taylor Gang head honcho shared what the last nine months of his life has been like since having baby Bash and admits he never considered what things would be like prior to his birth. After explaining how he use to live his life by going with the flow, Khalifa reveals to DJ Skee he had to make change with his schedule and become more organized. This entry was posted in In The Studio, Interview, Video and tagged amber rose, birth, child, Dj Skee, fatherhood, hip hop, rap, Skee Live, tgod, wiz khalifa. Bookmark the permalink.